The horrors of WW1 are unspeakable. Knowing that their chances of survival were minuscule once “going over the top”, unhinged many a Tommy. Even those who were terror stricken, had to face another enemy apart from their warped minds, a tribunal for desertion or failing to obey an order if they failed to display an appropriate martial ardour. Such were the terrors of an inhumane war. 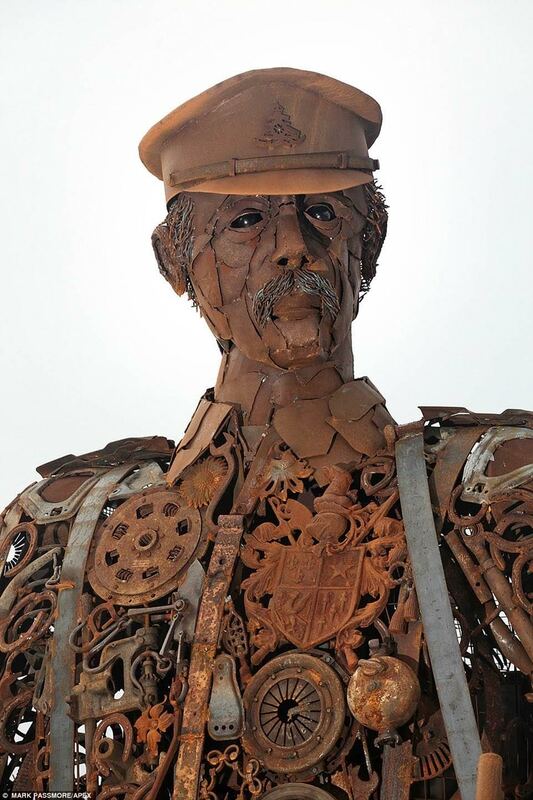 To commemorate this suffering, Martin Galbavy has created a “tin” statue as a tribute to the soldier’s bravery, their torment & the suppression of their demons. 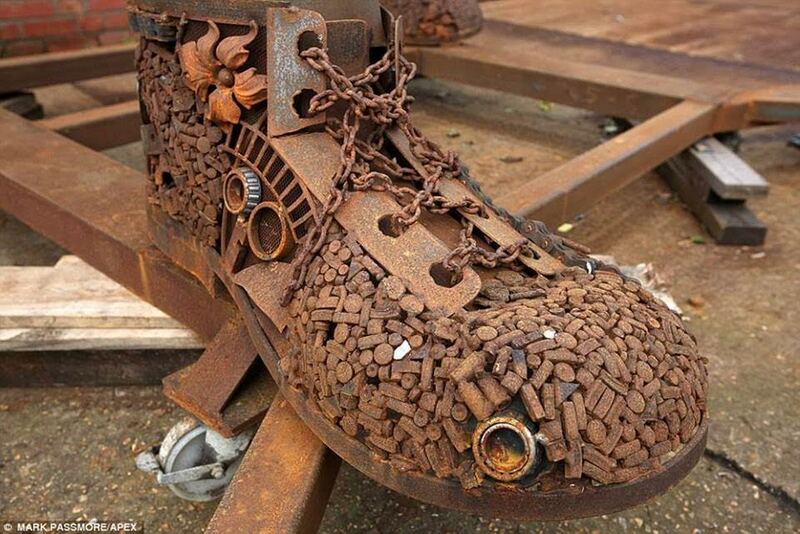 Personally I can sympathise with the trauma of their war. Only once in my life did I ever have to face a life threatening situation during the Bush War. 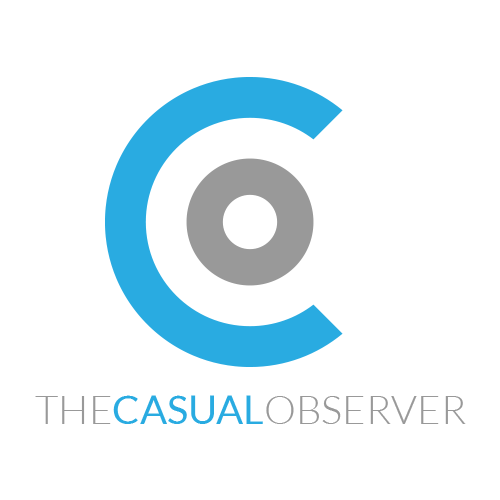 Sometime during February 1978 whilst based at Mpacha in the Caprivi Strip, a report was received at 2am from Recces that a band of terrorists was in our area. Woken long before sunrise, we prepared to search for them in our Buffel APCs. Ages before we arrived in the area where evidence of possible enemy troops was found, from the tension of expected combat, I developed a raging headache and eventually became violently ill such that I was physically incapacitated. 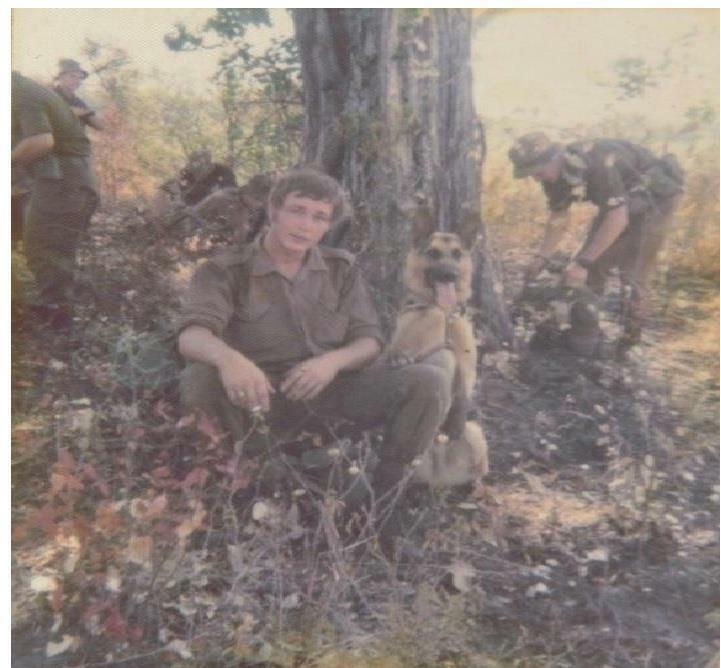 I recount my full experiences on the “Border” in the four part series entitled My Bush War. 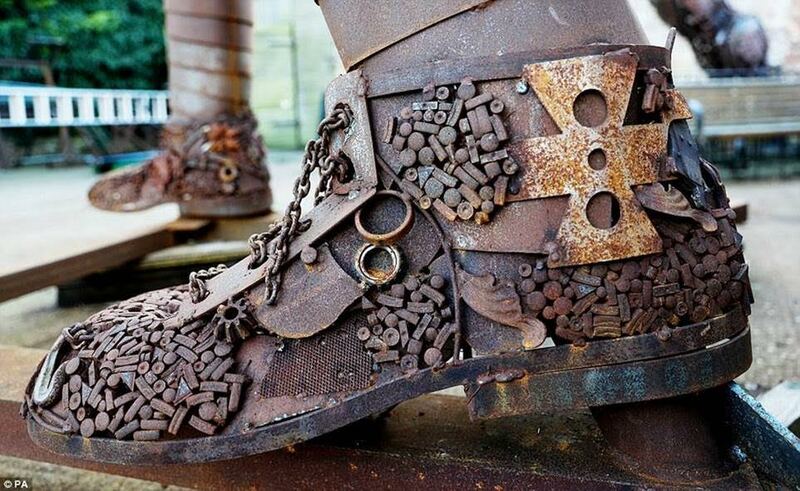 If my “experience” of war was so debilitating to me, what was it like experiencing an enemy bombardment for days at a stretch let alone the continual contemplation of one’s own mortality as the expectation of having to make that fateful climb up the rough wooden stepladder to one’s death. Yet most Tommies never hesitated or flinched to fulfill their order which was to literally die for King and Country. 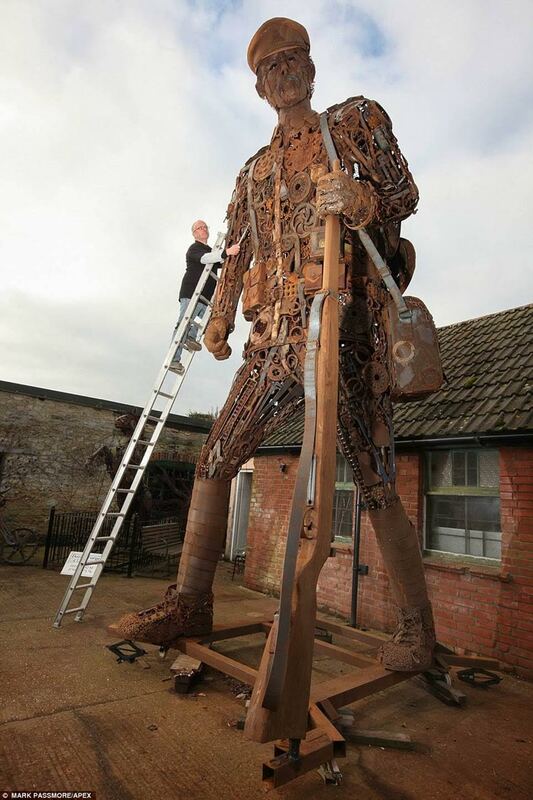 An imposing figure of a First World War soldier has been created from scrap metal to commemorate those who paid the ultimate sacrifice. 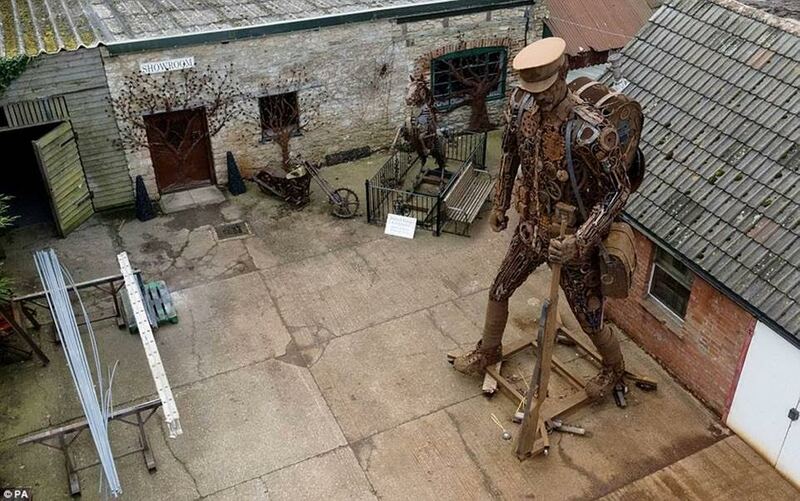 The ghostly figure – known as the haunting – stands at more than six metres and is made from items including spanners, car jacks, brake discs and horse shoes. 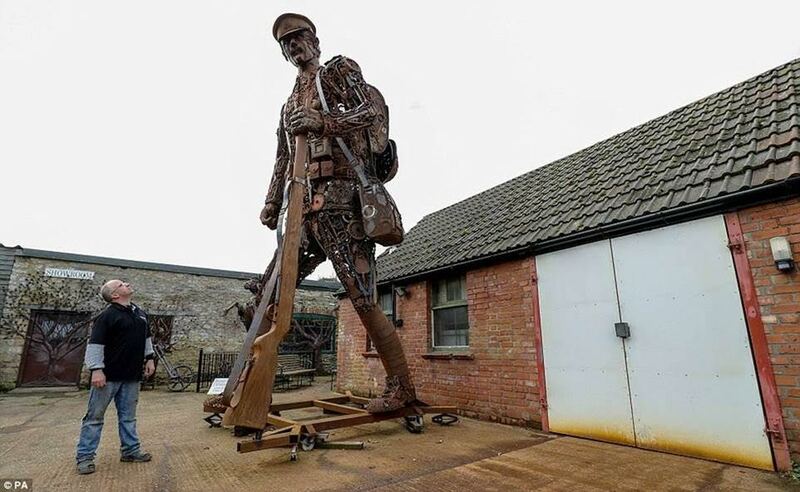 It is the brainchild of blacksmith and artist Martin Galbavy, who took three months to create the soldier at Dorset Forge and Fabrication, near Sherborne in Dorset. The artwork is a commission for private clients who plan to display him next year, the centenary of the end of the First World War. 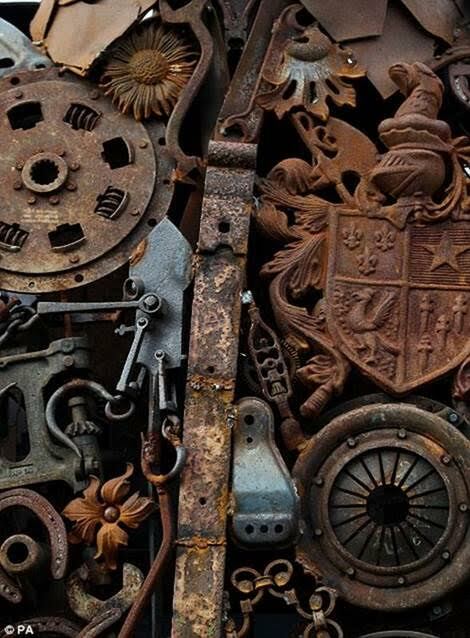 Chris Hannam, owner of the forge, said: ‘The head and the hands are purposely made from sheet metal but everything else is from scrap. 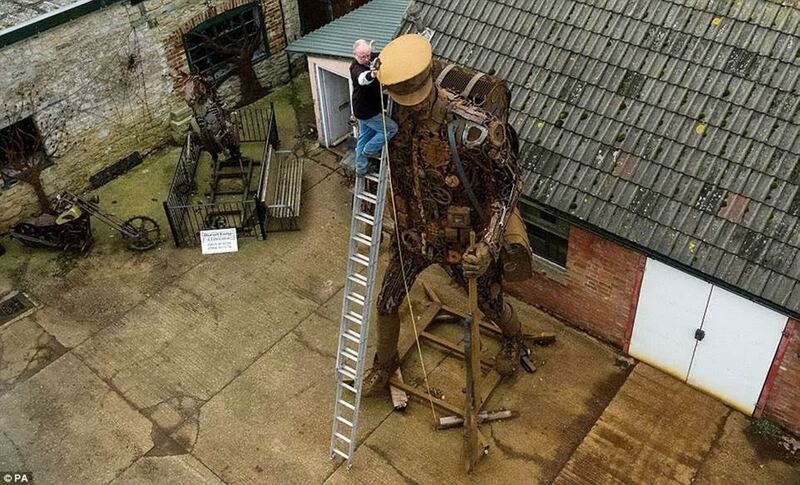 ‘He has been in our yard and we are having a steady stream of people coming to have a look, and they are amazed. Mr Hannam said the clients who commissioned the soldier wanted him to have the look of a ghost. ‘Part of the story behind this figure is that it is a ghost of a soldier, and I think Martin has captured that look very well,’ he added.